The technology we offer is unsurpassed in the industry. 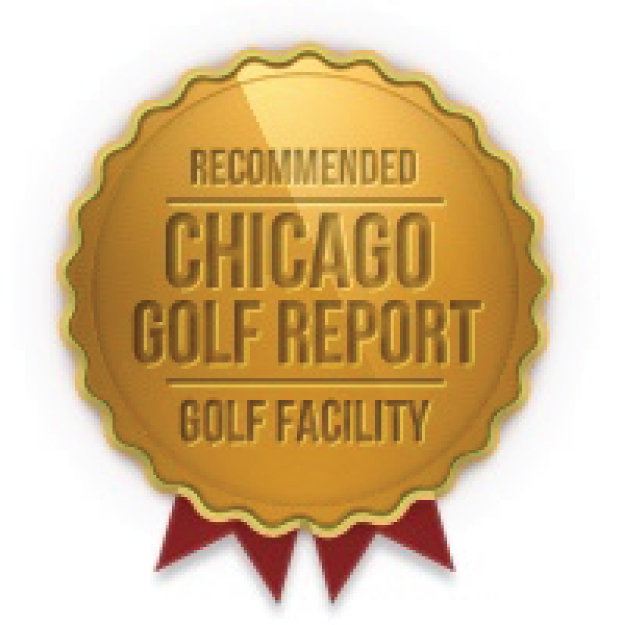 Our simulators and staff of professionals have helped golfers of all skill levels for over 25 years. If you struggle with your game or just want to sharpen your skills, let our technology be of assistance to you. Golf Instruction is open to the public. Our personal coaching program is designed to advance golfers of all skills to play at a higher level. If your determined to improve your game we have the experience, technology, and proven track record to achieve your goals. Our TruBalance Force Plate System integrates weight balance, club head & ball flight data, swing tempo, and video analysis in one complete package. Review your weight transfer through key positions in the golf swing. Identify how different patterns of weight mechanics impact your ball flight and launch conditions. Draw and measure your swing on the video to easily track your body’s motion. Observe how swing tempo and vertical force impact your swing.